Landmarks and other attractions in Northern Michigan. 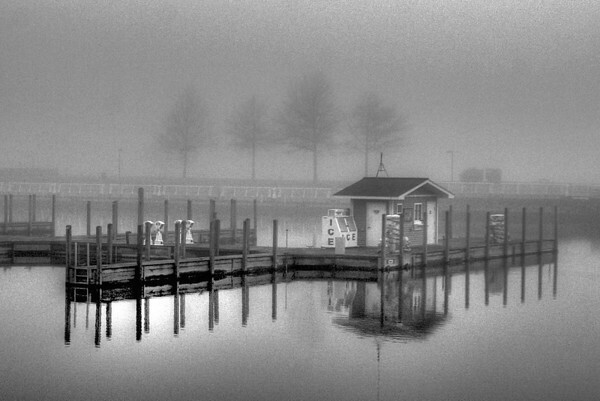 Submitted By: Jim Schoensee From: Central Lake, MI Description: Clinch Park Marina, Traverse City, May 2007. Foggy and misty afternoon.